When Motorola ramped up its efforts to sell phones directly to consumers, it introduced the Motorola credit account. The account lets you pay off the cost of a device monthly. Not everyone can drop hundreds of dollars up front on an unlocked phone, so this was a welcome option. Not anymore, though. 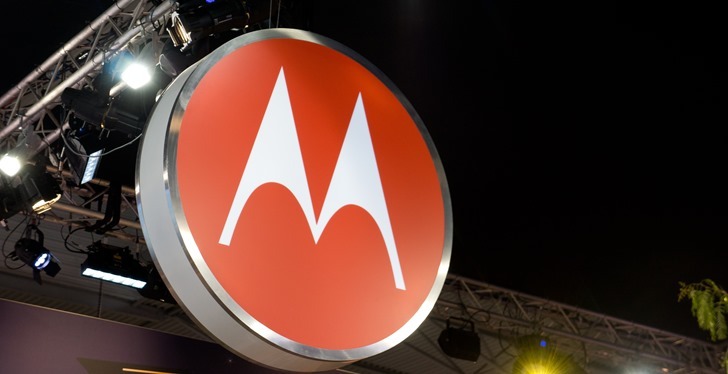 The Motorola credit account is going away.